New Delhi, Nov 12: United Airlines has temporarily suspended flights to Delhi due to "poor air quality" in the national capital. The US-based carrier is possibly the first airline to suspend operations to the city, citing air pollution that has worsened in recent days and has forced authorities to resort to emergency measures. 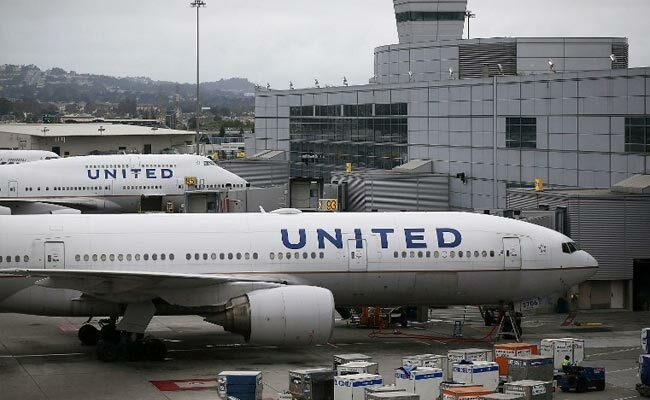 "United temporarily suspended Newark-Delhi flights due to poor air quality concerns in Delhi and currently has waiver policies in place for customers who are travelling to, from or through Delhi," an airline spokesperson said in a statement today. The spokesperson also said the airline is monitoring advisories as the region remains under a public health emergency, and is coordinating with respective government agencies. United Airlines customers have been asked to check its website or download the mobile app for latest updates. The carrier operates flights to Newark from Delhi and Mumbai.